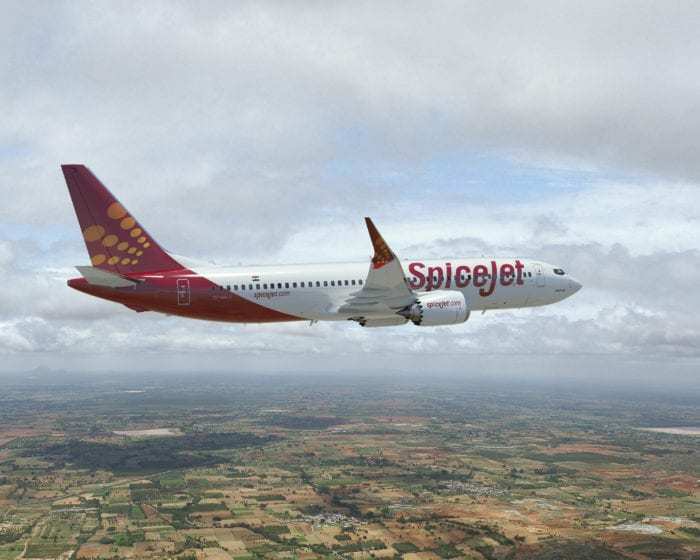 Indian low cost carrier SpiceJet could lease up to 50 of Jet Airways’ aircraft. This follows the recent grounding of a number of aircraft belonging to both Jet Airways and SpiceJet. This has led to a significant decrease in the total number of flights available, and some tough questions from the Indian government. Jet Airways has been in financial difficulty for around half a year now. In that time, we have seen them repeatedly deny problems but also gratefully receive financial aid. However, now Jet Airways’ debt is reaching a critical stage, as the airline is now struggling to make payments, let alone repayments. Our Jet Airways story begins back in July 2018. At the Farnborough Air Show, Jet placed an order for 75 Boeing 737 MAX 8 aircraft, valued at around $8bn. 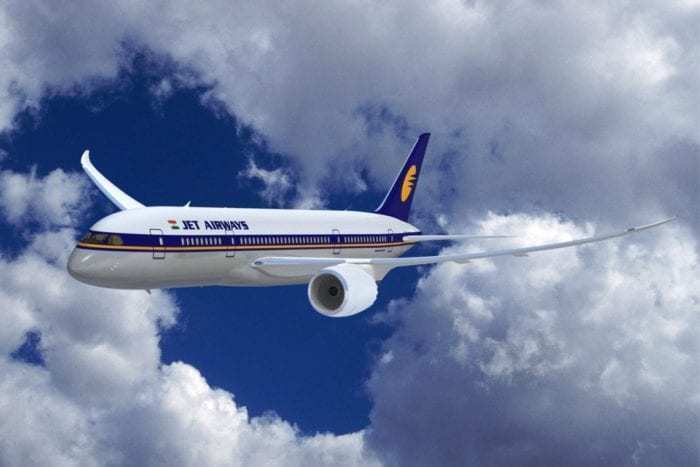 Shortly afterwards, in fact, just a month later, Simple Flying reported that Jet Airways had just 60 days to cut costs and ensure continuity of service. Fast forward to October, and Jet Airways sought to stop repaying loans to ease its cash flow problems. Then, in January, the airline defaulted on loans, starting a spiral of descent into serious money issues. Now, a significant number of Jet Airways’ aircraft are sat on the ground, because the airline has not been able to keep up with payments to lessors. The problem is that, when aircraft are on the ground, they are not making any money, so Jet Airways’ financial worries worsen. While aircraft on the ground are not making money for Jet Airways, they are also not making money for their owners either. Lessors are painfully aware of this, and some are trying to take action. Low-cost carrier SpiceJet also has aircraft which are grounded, but unlike Jet Airways’, it’s not because of financial problems. These are Boeing 737 MAX aircraft which have been banned from flying. While Jet Airways debt currently stands at about $1.1bn, SpiceJet had $15 million in the bank as of September. SpiceJet is reportedly in talks with the government to operate some of Jet Airways’ grounded planes. Not only would this help replace SpiceJet’s grounded fleet, but it would save jobs of pilots, ground staff, and cabin crew. Early reports of discussions have indicated that there could be as many as 40-50 aircraft involved. Jet Airways currently has a fleet of 123 aircraft, but only 41 are thought to be still flying. With only a third of their fleet in operation, a number of destinations have already lost services, including Manchester, UK. 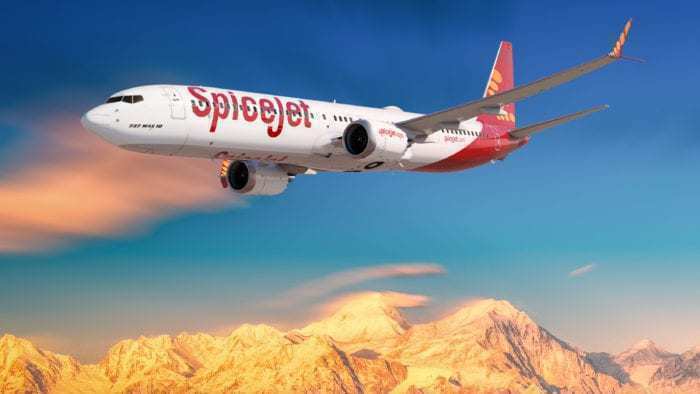 The proposed takeover of Jet Airways aircraft has had an extremely positive effect on SpiceJet’s shares. In fact, they rose from 83.00 to 103.10 in the space of a day, an impressive increase of 24%. Do you think operating Jet Airways’ fleet will be good for SpiceJet? Let us know in the comments down below!